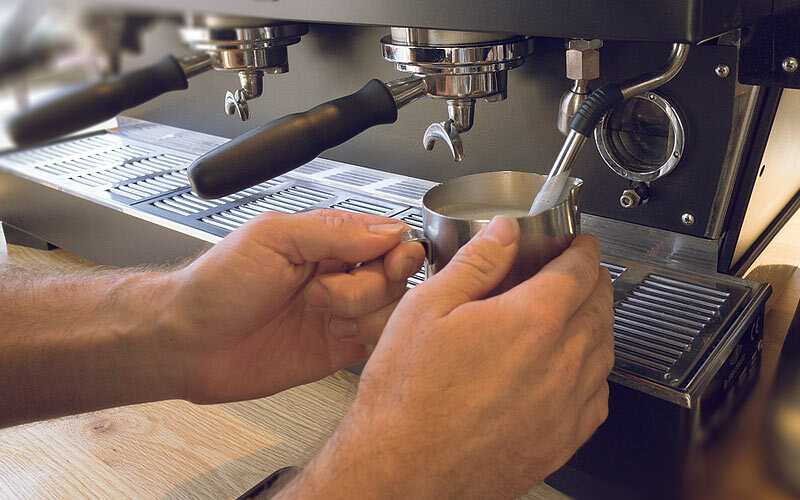 Flex those barista skills, stretch, heat and pour perfect milk based coffees. 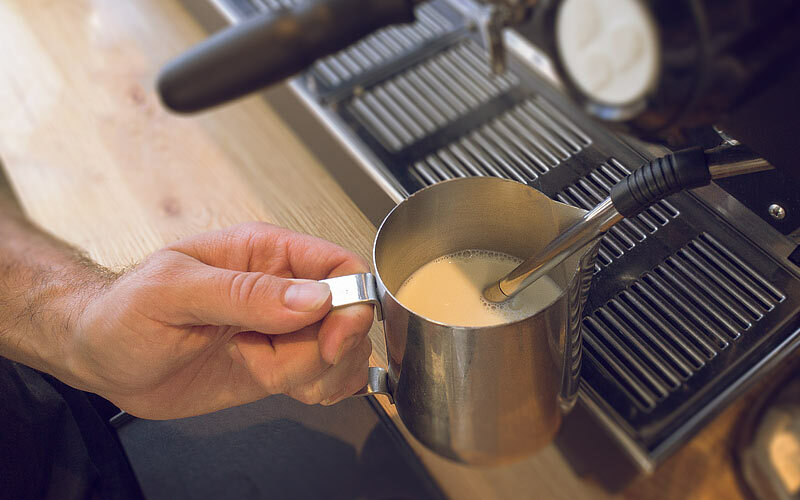 Mastering correct steaming is the key to creating consistent, perfect milk. Treat your milk right and your drinkers will thank you. The goal? Silky, textured milk that is smooth and pourable, rich and sweet. In a clean jug, add fresh milk. Fill the jug around halfway with milk. This allows room to stretch the milk to the desired consistency. Before and after using the steam wand, purge for any left over residue. 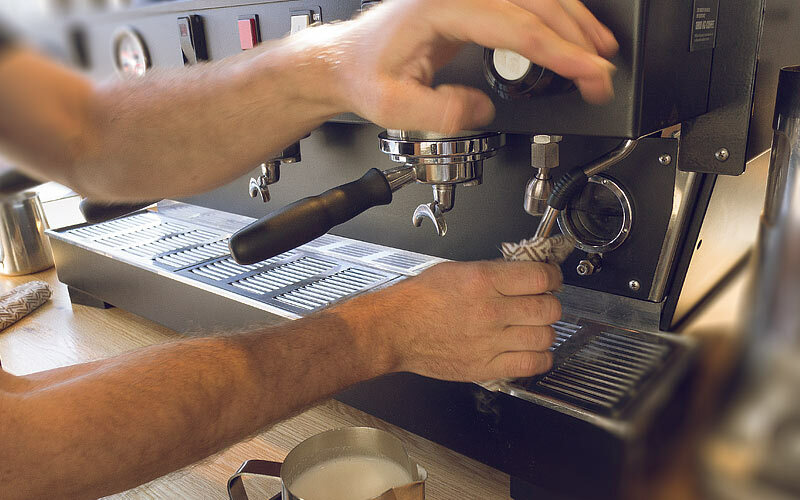 Blockages in the steam wand tips provide an indication of poor cleaning maintenance. Submerge half of the tip of the steam wand just under the surface of the milk. Now you are ready to activate the steam knob. 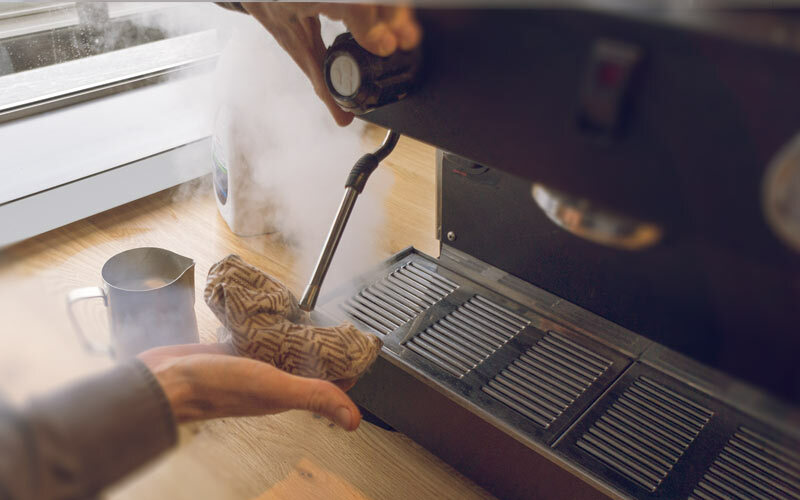 As the volume increases you should maintain the same depth of the steam tip. 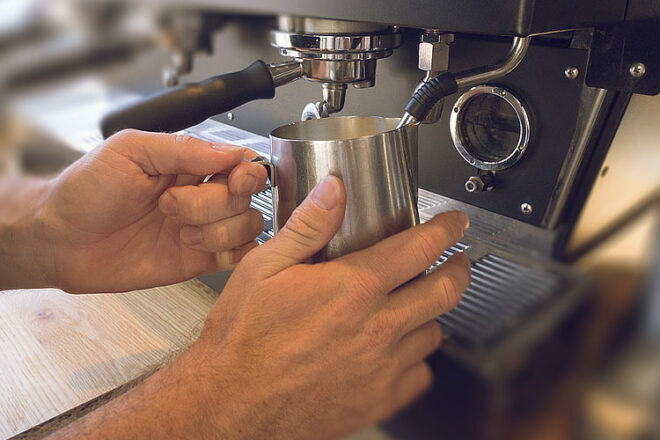 Achieve this by angling the jug towards you, which lifts the steam wand up slightly. NB. Depending on the beverage different stretch times will be required. A longer stretch for foamier milk, a shorter stretch for flatter milk. To heat the milk, submerge the wand. 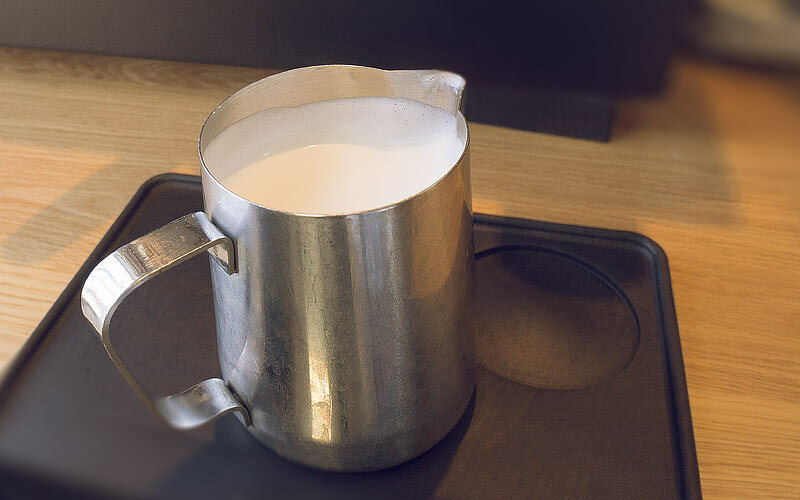 Remember to test the temperature by using the palm of your hand on the side of the milk jug. The required temperature is between 65-70 degrees Celsius. Exceeding these temperatures will scold the milk, and create undesirable flavours. 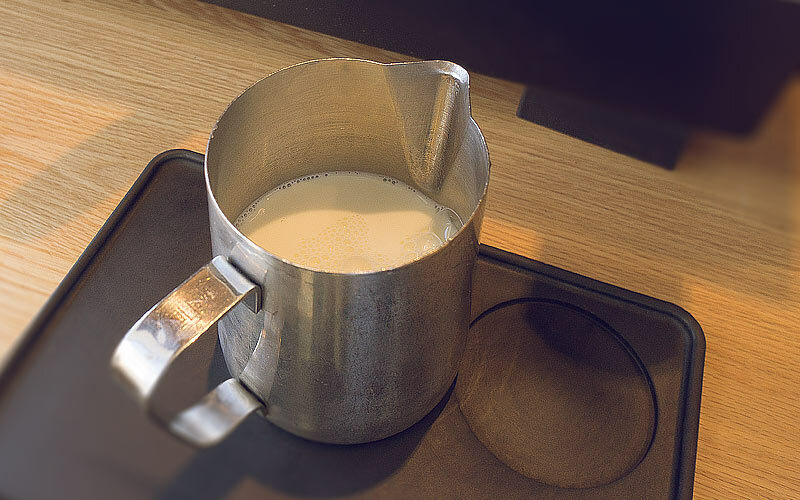 Remember, once milk texturing and heating has been completed, always wipe and purge the steam wand from milk residue.